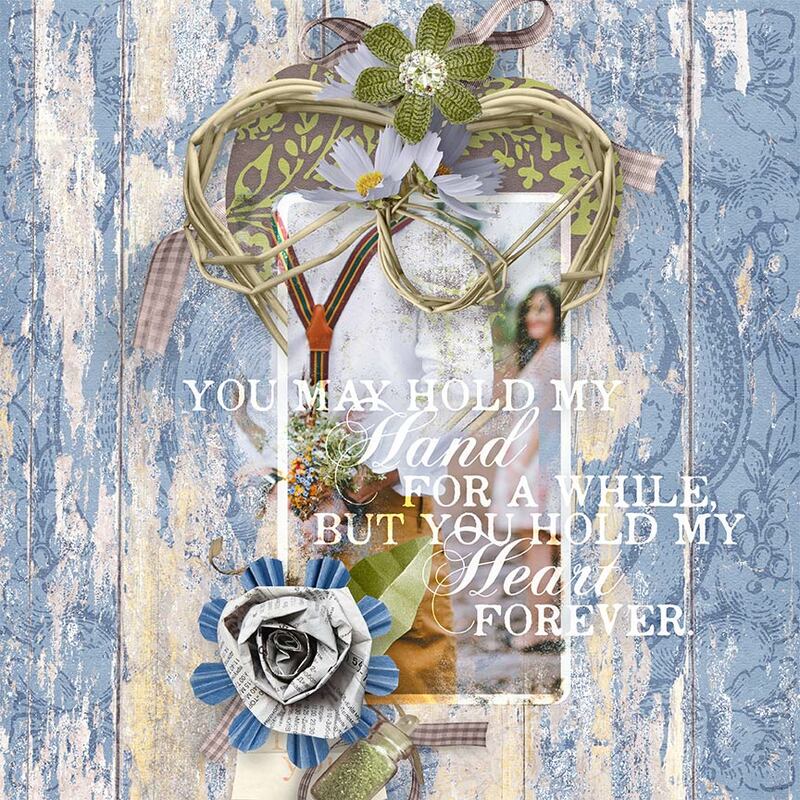 Celebrate the one's you love with this pretty soft blue, neutral, and faded green colored digital scrapbooking kit. Celebrate the one's you love with this pretty pink and soft red digital scrapbooking kit. This digital scrapbooking kit is Plum Perfect for creating beautiful layouts with plums, goldenrod yellow, and saturated purples. An array of realistic florals, as well as paper flowers, ribbons, beads and other pretties to scatter on your pages. Also a great alternative for a less traditional fall kit. As well as Embellishment Frame Templates, and Cooridnating Collage Style Papers.